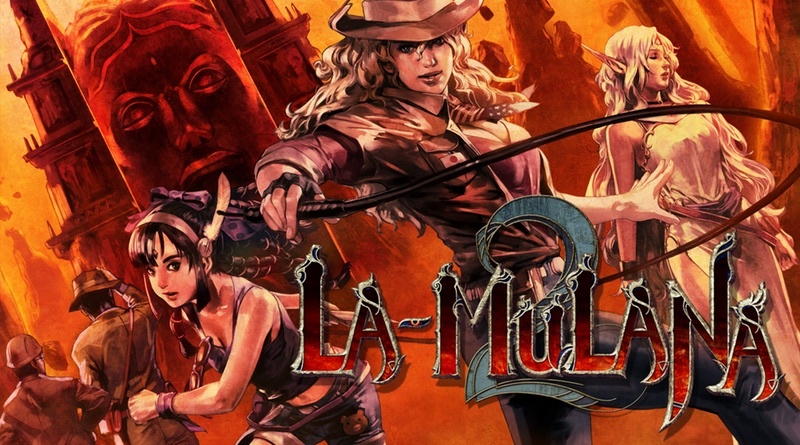 La Mulana 2 has been officially announced for the Nintendo Switch! The original game was on the Wii and it featured difficult gameplay and obtuse puzzles. The second game plays similar to the first featuring Metroidvania exploration and is sure to deliver some difficult platforming to boot. The announcement came today at PAX.